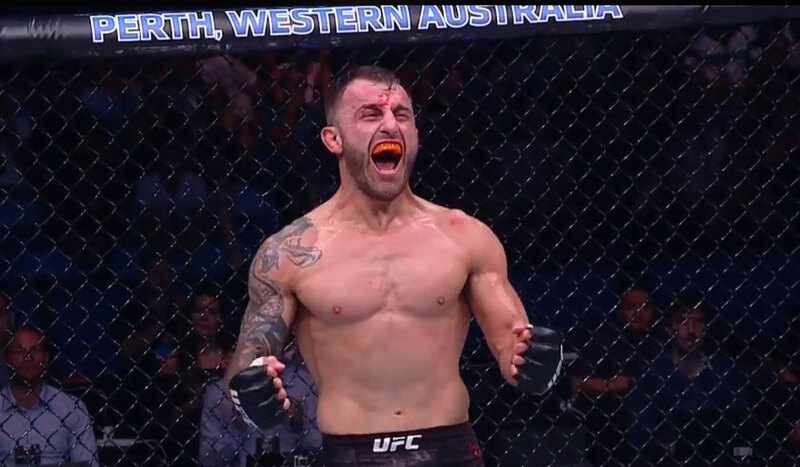 TMT Fighter & Tryout Winner Alex Volkanovski with another dominant win at UFC 221! Congrats to TMT Fighter Alexander “The Great” Volkanovski with another dominant win at UFC 221 on Saturday, improving his UFC record to 4-0. Alex was one of the winners of the 2014 Tiger Muay Thai Tryouts, stay tuned for more information about the upcoming 2018 Tryouts!